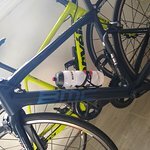 Racebike, MTB and E-Bike hire. 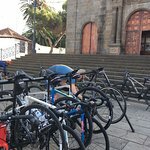 Bike shop with bike sales and rental, accessories, clothing and bike repair. 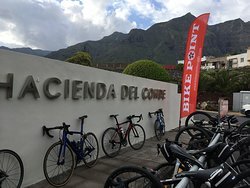 The #1 bike rental on Tenerife. 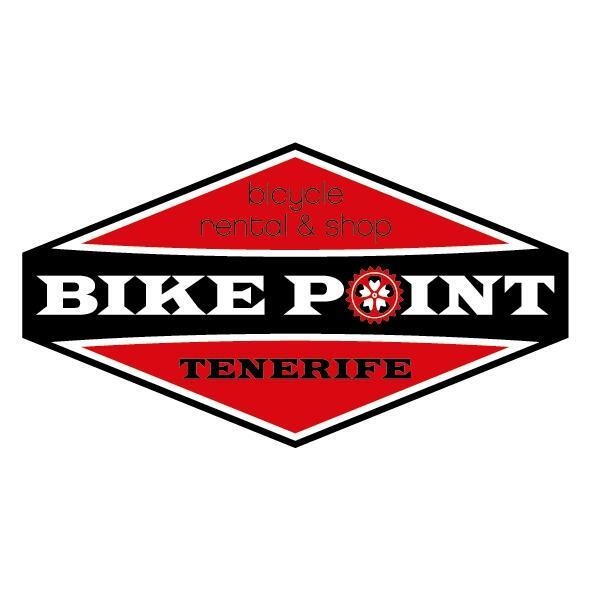 Bike Point Tenerife has a great shop with any type of bike, accessories and maintenance service. 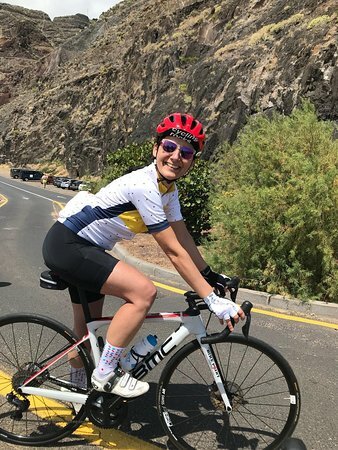 There is a great choice of road bikes. They are punctual, helpful and really professional. I couldn’t ask for more. 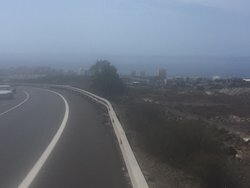 We hired 2 pro-road bikes during our week stay in Tenerife. The guys were very friendly and helpful. 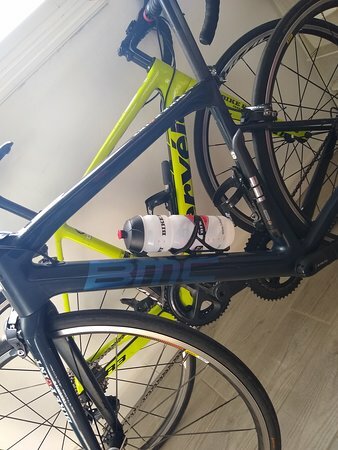 The bikes were ideal, spec'ed up to our measurements. We will definitely be back and wouldn't go anywhere else for bikes. Great customer service! 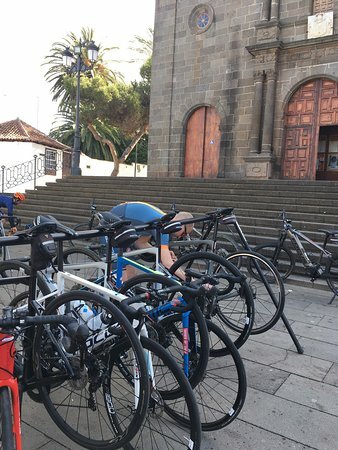 We rented a few bikes at Bike Point Tenerife for a week. 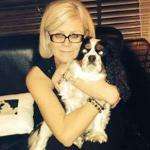 Very good service, everything was pretty clear. 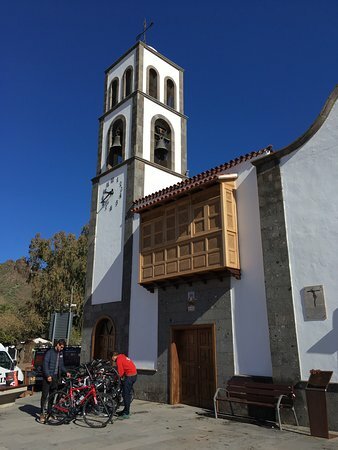 The bikes we wanted to rent, were not available, but we where informed weeks in advance. 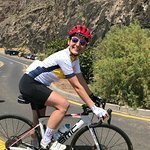 Returning customer happy to report the same cheerful, helpful staff on hand and usual great choice of bikes. Wouldn't hesitate to recommend their services. 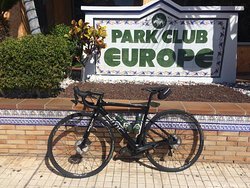 Despite turning up a week late for my road bike hire ( don't ask) they had the bike I'd reserved and so all was well. 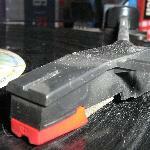 Good equipment, no fuss service. Would definitely use again. 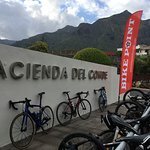 Get quick answers from Bike Point Tenerife staff and past visitors. 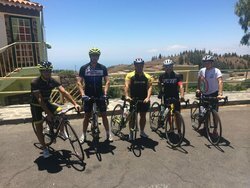 Yes, the guys from BikePoint have terrain and crossover electric bikes for hire. 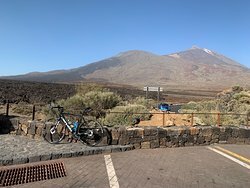 If you want to make the ascent towards Mount Teide, make sure you take a battery charger with you. 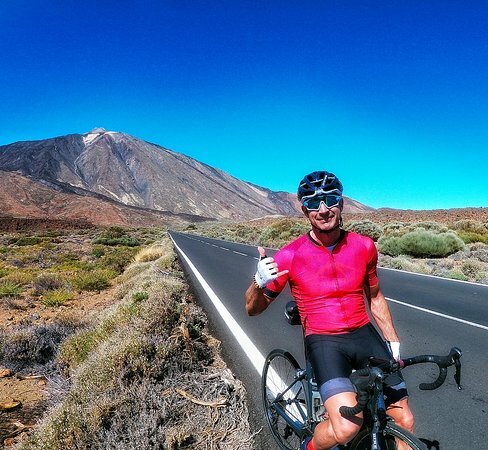 HI, I'm thinking of renting a bike from you for my holiday. Do you have SP/SDL pedals so I don't need to bring my own? 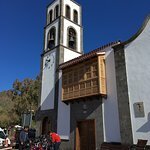 Do they have normal bicycle for me, woman and my son (10 years)?